Accessing the sensors of a device is one of the most compelling aspects of programming for a device. In the next version of Windows Phone, we’ll be expanding what you can access, to include the live camera feed, and we’ll be improving and simplifying sensor access across the device. In this session we’ll give you all the details on how this works. Nice talk, great to see dev feedback has been listened to. Good Q&A, Mark knows his gear. Thanks! how can i download the presentation??? What's the "Spatial Framework"? 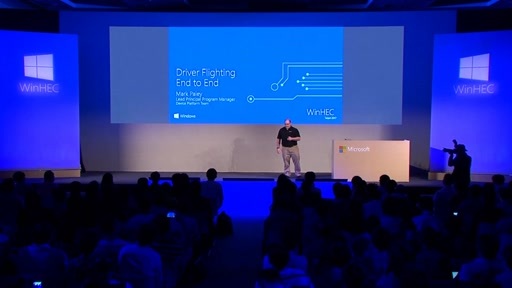 I see this topic on Andrew Clinick's presentation "What’s Coming Next to the Windows Phone Application Platform"(dvc14.pptx) and it's the last topic of Sensor part. But I can't see any intro. in this presentation.